Since 2005, telecommuting has increased 103% nationally. Last year, twenty-three percent of U.S. workers did at least some of their work from home -- up from 19 percent in 2003, according to the Bureau of Labor Statistics. There are currently 3.3 million workers in the U.S. that work from home full time and many more interested in this type of work flexibility. FlexJobs analyzed recent remote job listings to determine the companies that have posted the most opportunities. The list of companies actively hiring represents a variety of industries -- from health care to technology. Jobs being hired for include consultant, instructor, analyst, marketing manager, nurse practitioner, client service representative and software engineer. According to FlexJobs, California, Texas, New York, and and Florida were among the top 10 states with the most telecommuting jobs last year. "From baby boomers to millennials, working from home is the most in-demand type of work flexibility job seekers are interested in, and companies need to recognize that or they're going to lose talent, " said Sara Sutton Fell, Founder and CEO of FlexJobs. "In fact, 68 percent of recent college graduates said of all company policies, the ability to work remotely has the most positive impact on their interest in an employer. It is a trend that is here to stay." Between March 1st and May 31st of this year, these were the top 25 employers with the most available remote job positions. Founded in 1993, Red Hat has more than 80 offices in 30 countries across the world. 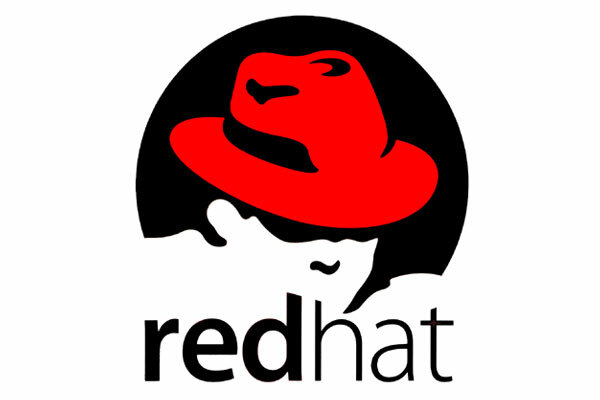 Red Hat provides database, content, and collaboration management applications; server and embedded operating systems; and software development tools. 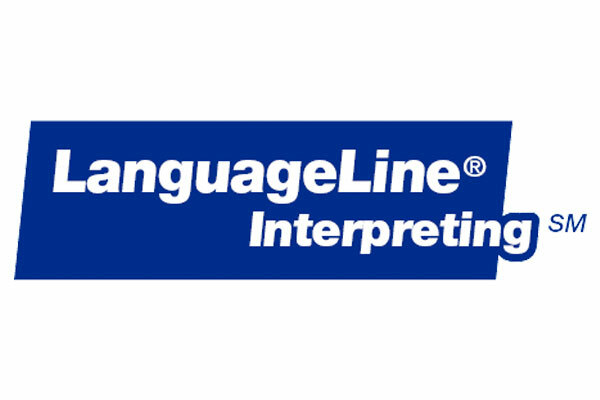 LanguageLine Solutions provides effective communication methods for non-English speaking people, such as face-to-face, over-the-phone and video conference interpreting. Available throughout the U.S., the U.K., Mexico, Canada, Puerto Rico, the Dominican Republic and Costa Rica, the company offers 24/7 support for over 200 languages. 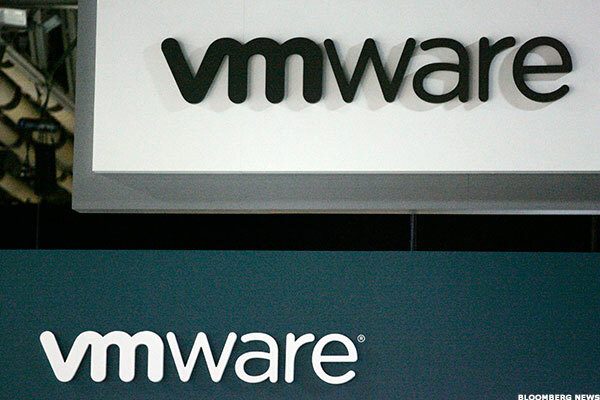 VMware is a software company that offers cloud and virtualization software and services to unify a company's private, managed, and public clouds. The company's headquarters are in Palo Alto, Calif. 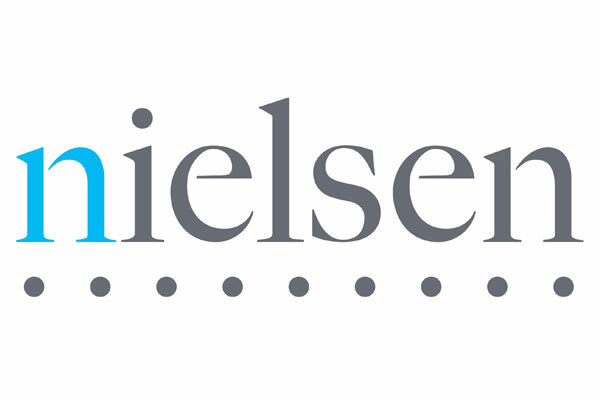 Active in over 100 countries worldwide, Nielsen is an information and Measurement Company based in New York, New York that provides data and analysis on consumer behavior. The company offers solutions to meet the needs of the changing consumer markets. 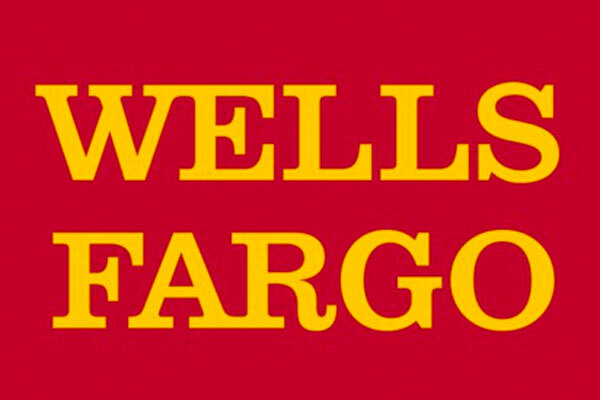 Based in San Francisco, Wells Fargo provides a diverse range of financial services, such as banking, insurance, investments, mortgages, and consumer and business finance. The company employs over 280,000 individuals across more than 80 businesses. 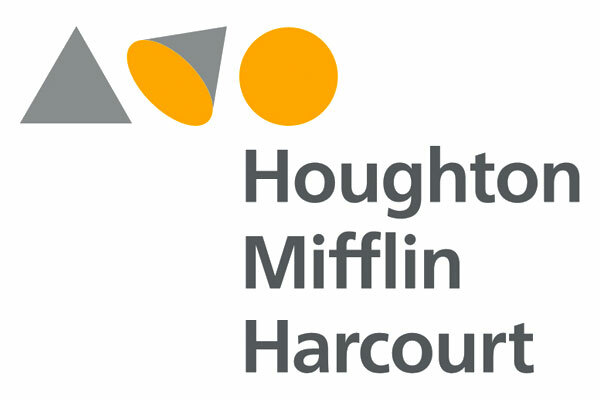 With headquarters in Wayne, New Jersey, Achieve Test Prep is an academic support organization that maintains over 40 campuses across the country. 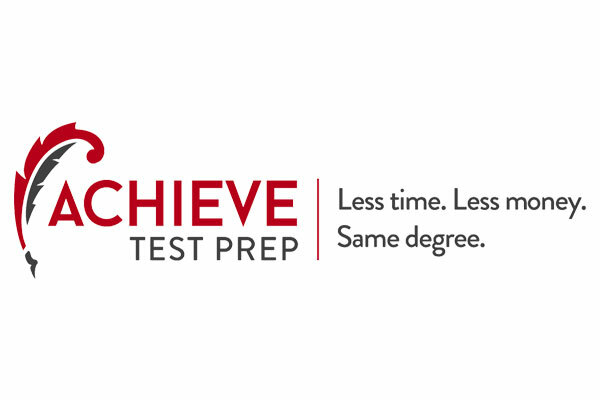 Through Achieve Test Prep, students are given maximum credit for past courses and have the ability to test-out of many general education courses. 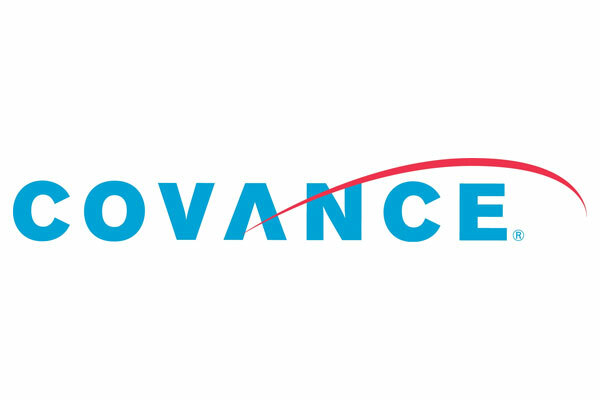 Founded in 1997, Covance is one of the largest and most established drug development service companies in the world. Covance has more than 12,000 employees across its 60 locations worldwide, and is headquartered in Princeton, New Jersey. 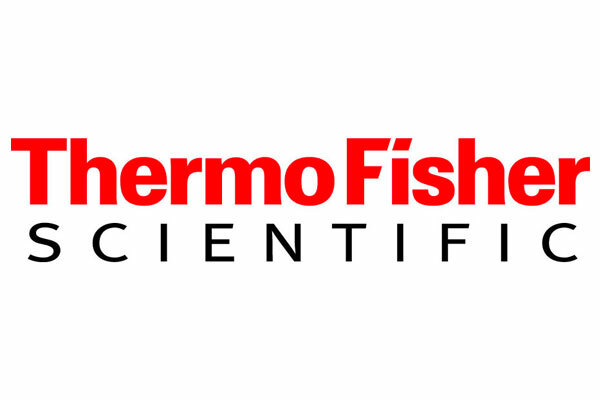 Thermo Fischer Scientific is a multinational biotechnology product development company and member of the Fortune 500. The mission of the company, which is headquartered in Waltham, Massachusetts, is to give people the products they need to make the world healthier, cleaner and safer. 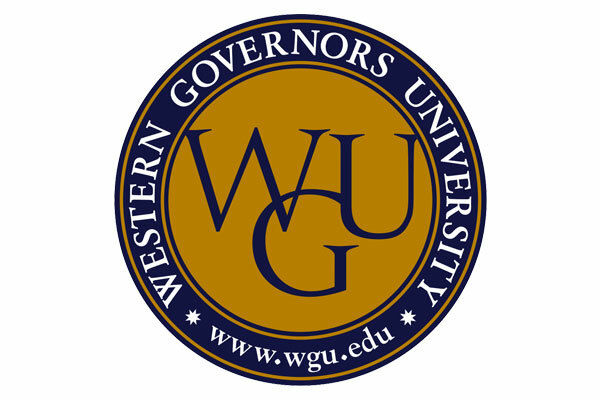 Western Governor's University is an accredited online university offering programs to more than 40,000 students across the country. The University's online classes are affordable and flexible, and allow students to learn "independent of time and place." 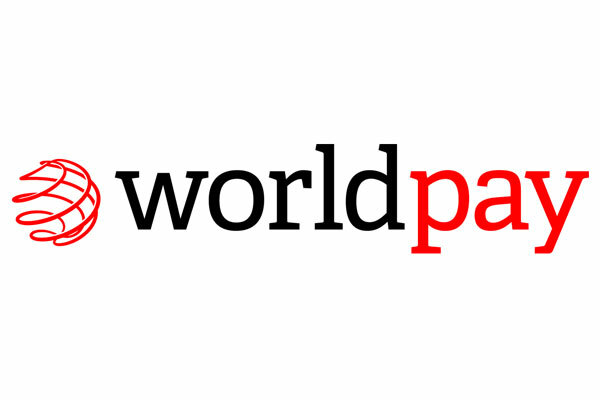 Part of The Royal Bank of Scotland Group, Worldpay was established in 1989 as a provider of payment-processing solutions. Worldplay's services include online payments, fact-to-face payments, mail and telephone order payments, recurring payments, mobile services, and merchant accounts. 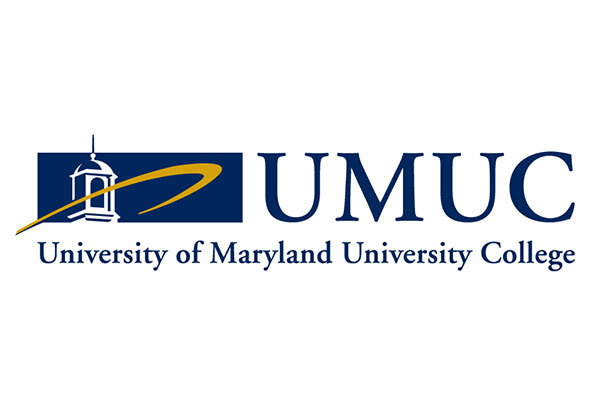 Founded in 1947, the University of Maryland University College is the largest public university in the United States. The University serves over 90,000 students in over 25 countries through its main campus, Europe and Asia divisions, and on military installations. 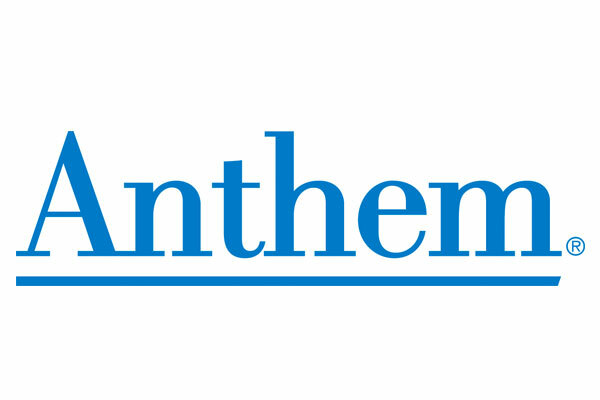 Anthem, Inc. is the largest for-profit managed health care company, serving more than 72 million people through its affiliated companies. The company is headquartered in Indianapolis, Indiana. 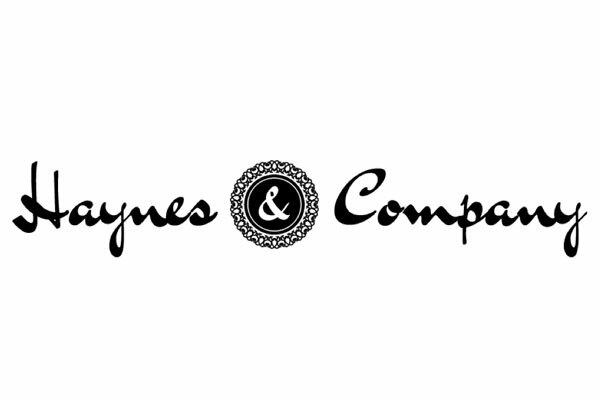 Haynes and Company is a research and analysis firm with representation in 90 urban, suburban and rural markets in the US, Western Europe and Asia. With headquarters in New York, New York, the company provides institutional investment data and insight to hedge funds and private equity firms. Serving students in over 150 countries, HMH creates educational content and experiences for early childhood, K-12, and beyond. The company publishes a number of notable authors, including 10 Nobel Prize winners, 48 Pulitzer Prize winners, 15 National Book Award winners, and more than 100 Caldecott, Newbery, Printz and Sibert Medal and Honor recipients. 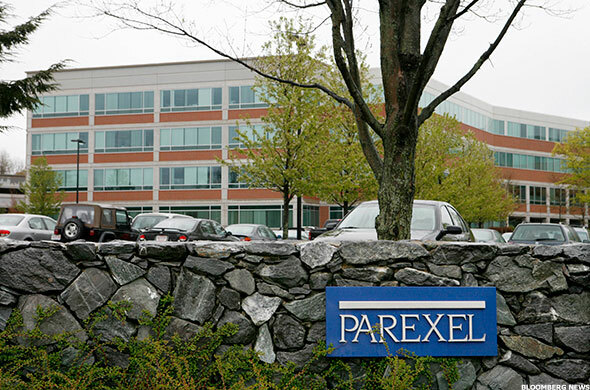 PAREXEL, which is based in Boston, Massachusetts, is a global biopharmaceutical services organization for the development and commercialization of medical therapies throughout the world. The company provides expertise-based contract research, consulting, medical communications, and technology solutions and services to the pharmaceutical, biotechnology and medical device industries. 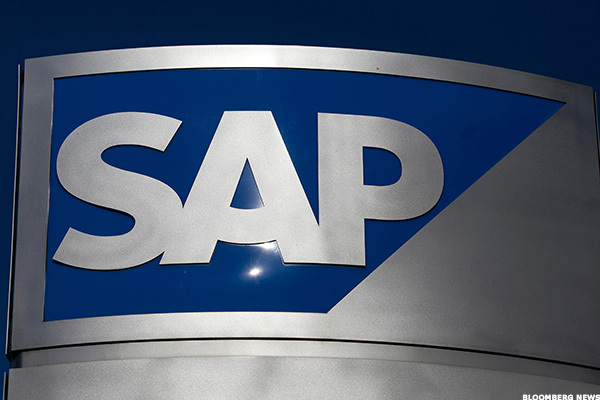 Founded in 1972, SAP was a trailblazer in the corporate software industry and continues to be a leading software company. Based in Walldorf, Germany, their hundreds of thousands of customers span multiple continents and industries. 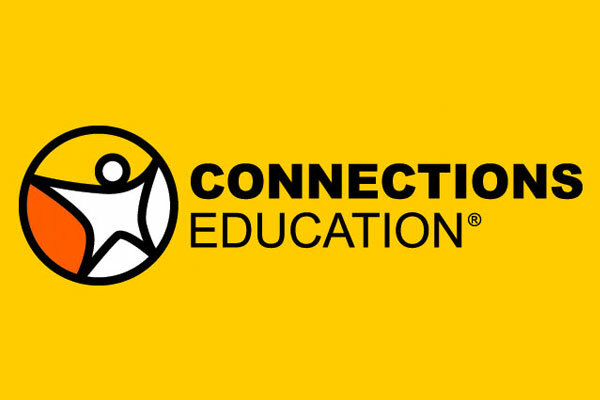 Connections Education is an accredited provider of K-12 virtual education solutions and a member of Pearson, the global education company. Based in Baltimore, the company offers its services for students both in the United States and abroad. 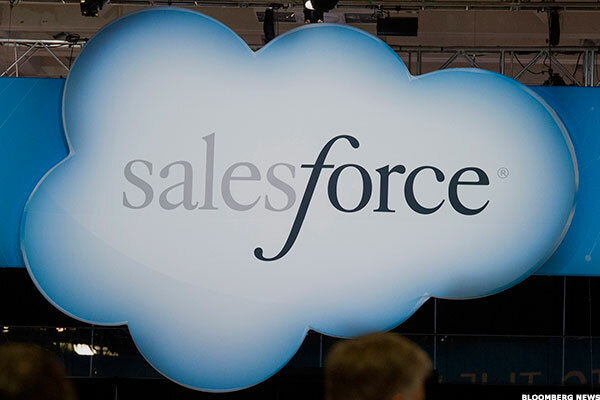 Founded in 1999, Salesforce is an American cloud computing company that claims to have the #1 customer relationship management (CRM) solution through its cloud-based tools. Its service is broken into various parts: the Analytics Cloud, the App Cloud, the Community Cloud, the Data Cloud, the Marketing Cloud, the Sales Cloud, the Service Cloud, and the Internet of Things. Xerox, whose headquarters are in Norwalk, Connecticut, sells business services and document technology products to improve the day to day work flow of businesses and governments of all sizes. 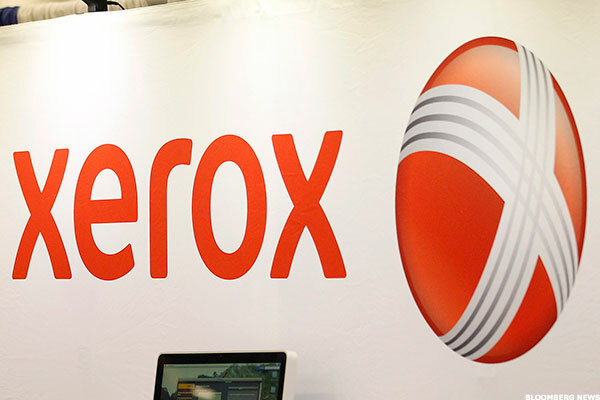 Founded in 1906, Xerox has clients in 180 countries around the world. The company prides itself on its innovate creations, such as the graphical user interface and Ethernet. 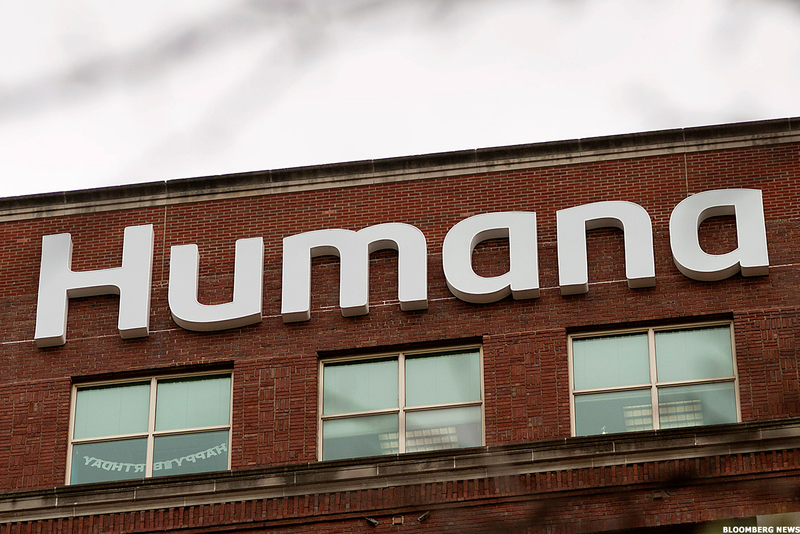 Based in Louisville, Kentucky, Humana operates as a health and well-being company together with its subsidiaries. The company operates in retail, group, and healthcare services. Humana offers a competitive salary and benefits program including paid time off, tuition assistance, and full-time telecommuting positions. 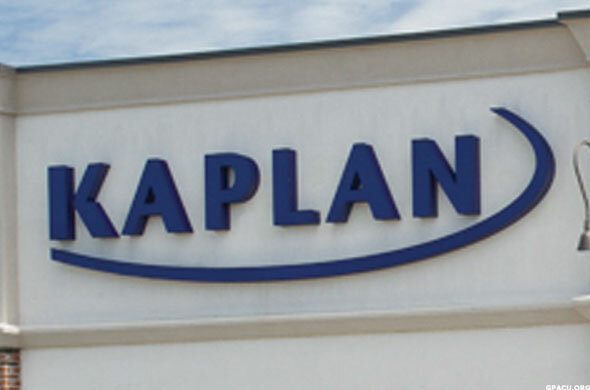 Founded in 1938, Kaplan provides test preparation materials for all levels of education. The company, based in Fort Lauderdale, Florida, has grown to also offer services in online higher education and professional training. 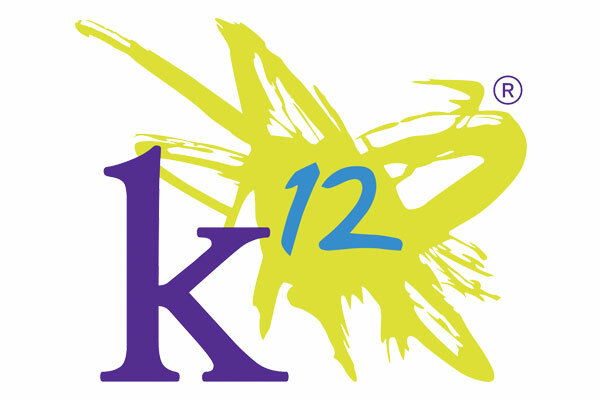 Founded in 2000, K12 was designed to offer alternative curriculum to students between kindergarten and 12th grade. The company, based in Herndon, Virginia, specializes in offering one-to-one learning solutions to students across the country. Ranked the world's third largest PC vendor in 2014, Dell is a privately owned computer technology company headquartered in Round Rock, Texas. The multinational company develops, sells, repairs and supports computers and accompanying technology and services. 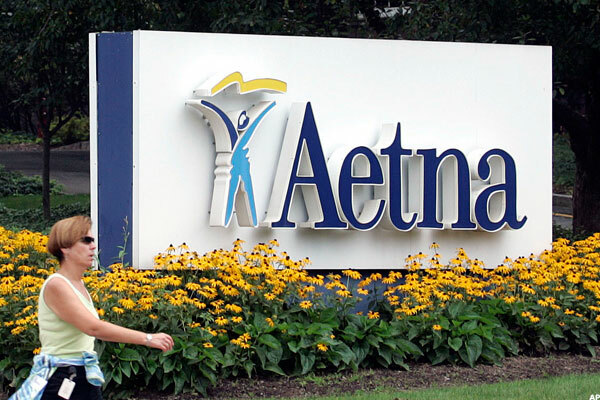 Aetna, based in Hartford, Connecticut and a member of the Fortune 100, is a health care company in the U.S. that sells traditional and consumer directed health care insurance plans and services. The company aims to provide all Americans with improved access to quality health care services. Number 14 on the Fortune 500, UnitedHealth Group is the most diversified health care company in the U.S. The company operates through UnitedHealthcare, the largest single provider of health care coverage and benefits services in the country, and Optum, which supplies information and technology-enabled health services. 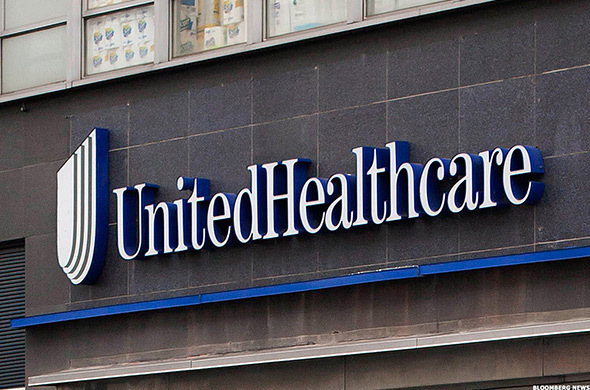 UnitedHealth Group Inc. is based in Minnetonka, Minnesota, U.S.